Service Providers – When we say service providers, we are referring to internet, cable, phone, etc. Service providers typically only provide their services to certain areas. When you find a location you are interested in, you will have to call various providers to find out who covers that location. When we say call, we really mean call. Some provider’s web sites will tell you that your location is covered, however if you speak to a representative you’ll sometimes find out they are still building their network in that area or that your building isn’t fully connected to their infrastructure. This could cause delays in your move if you can’t obtain services in a timely manner. You also need to decide if you’ll be making the move during business hours, or off hours. If you’re keeping the same service provider, plan to move during business hours, and want to remain operational during the move, you will need to make a special request for an overlap in service. A service provider will typically allow a 48-hour overlap while you’re transitioning to your new space. Structure of the Building- We know, it sounds odd, but you need to be mindful of what material makes up the walls. In locations that were previously used for medical purposes, you may find some offices have walls that were lined with lead used as X-ray rooms. These lead lined walls will cause major issues with wireless connectivity. This does not mean having wireless in those particular rooms will be impossible. It just means you need to consider your options before you move in and realize you can’t connect to the wireless router all the way at the front of the office. If you’re renting a suite, or portion of a building, you’ll need to discuss with the landlord any restrictions for installations. Phones- When you’re starting out, a basic run of the mill home phone hand set may work just fine. As you continue to grow, it may become time to upgrade your phone system to something a bit more scalable and advanced. While it may be tempting to buy a used phone system to save money, this may not be the best option. Typically, a business gets rid of a phone system because it is outdated, and no longer supported by its manufacturer. What this means to you is if you install this system, and it doesn’ t work, there will be no tech support available to help you. There are many phone solutions that utilize the latest technology to help minimize your cost. (Pro Tip- landlines are usually double the price of VoIP service) Do some research, or discuss your needs with an IT company who also sells phone systems. Most of the time if you work with an IT company who sells the system, they can also quote you for installation and support as well. PC’s/Laptops- While it’s tempting to load up on low cost desktop PC’s, consider user flexibility. Many businesses need the ability to work remotely or want to have the ability for its employees to work remotely as a backup plan to office closures. Figure out which option works best for you, as investing in a versatile work space could increase productivity and business continuity in the long run. 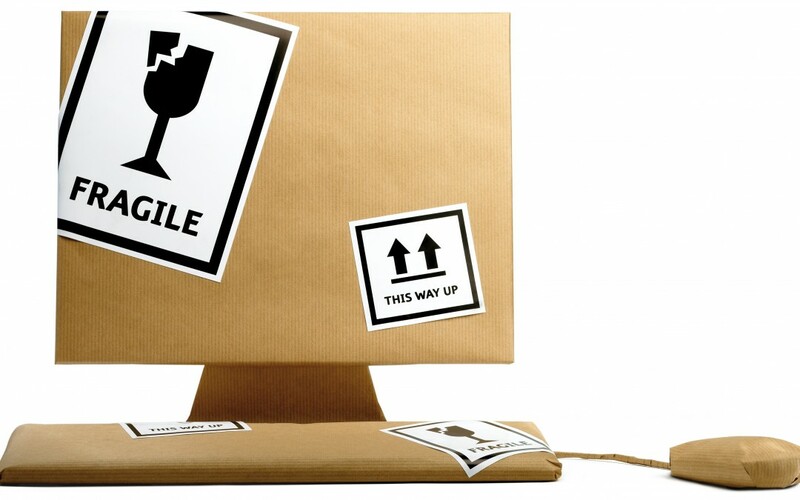 There’s no better time to consider changing the way you share your files than when you’re moving to a new location. 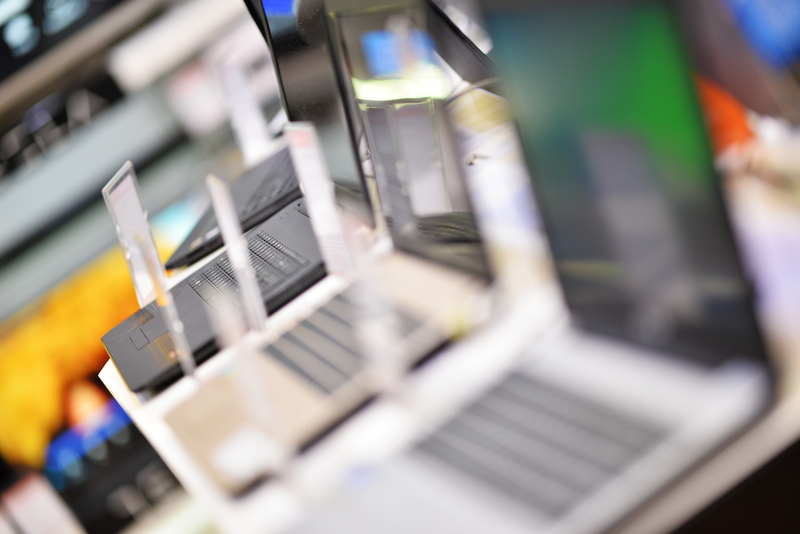 Setting your system up the right way from the start can alleviate potential breaches and headaches in the future. 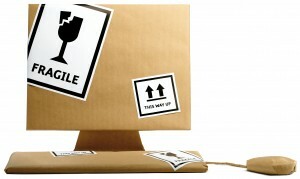 If you have any questions, or are in need of an IT professional to assist in moving your technology, contact us today. 2015 © Innovative Network Solutions. All Rights Reserved.